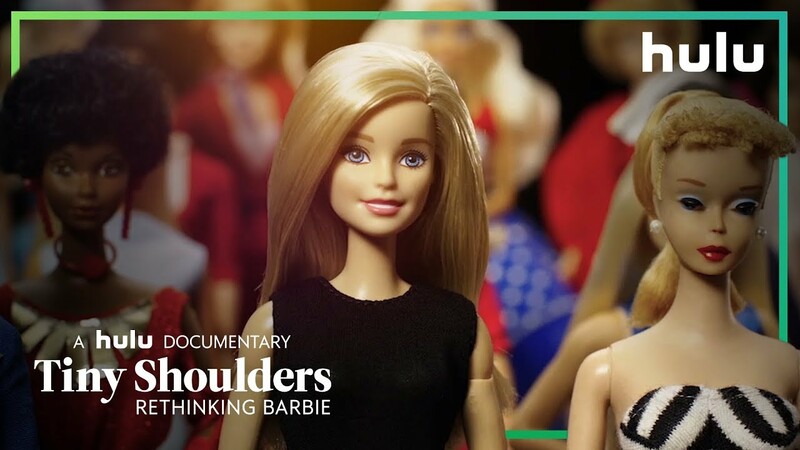 In her new feature length documentary which debuted at the 2018 Tribeca Film Festival, filmmaker Andrea Nevins goes behind the scenes at Mattel to tell the story of Barbie’s modern transformation. The film explores the women behind the intensive process—from the doll’s designers and marketing team—and also engages cultural icons including Gloria Steinem on Barbie’s place in a larger feminist conversation. Check out the trailer below and stream the film on hulu.com.